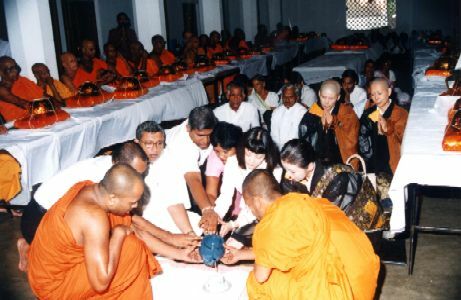 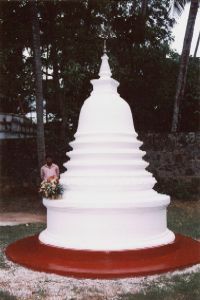 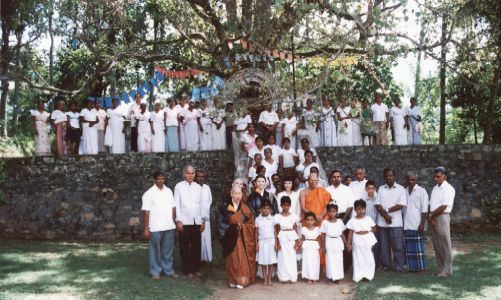 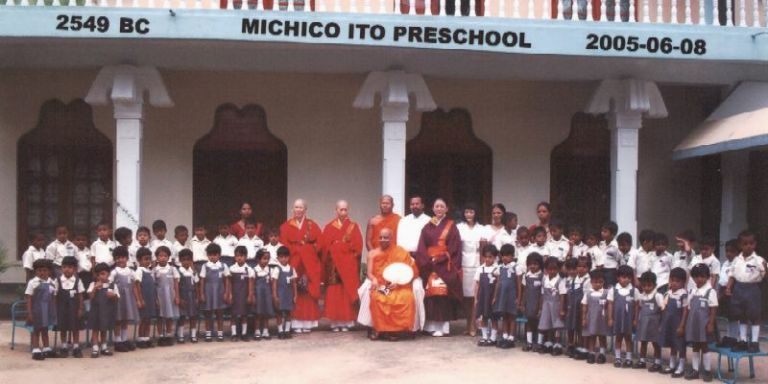 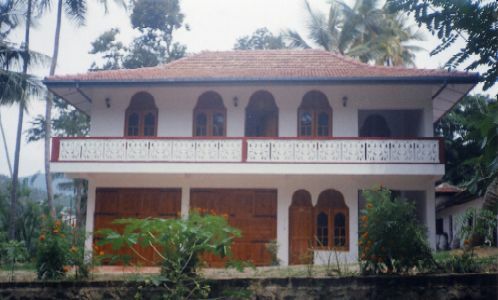 June, 2005, Dr. Ito and Vice President Gensei attended the Ceremonies of Pilgrims Rest (Guest House) and the annexed pre-school, in Kandy, Sri Lanka. 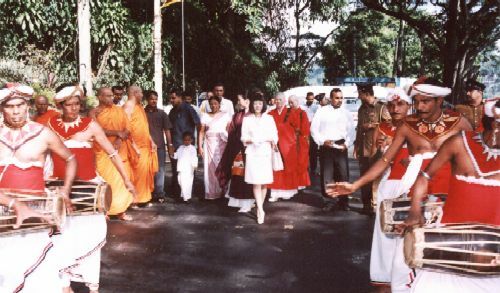 They were invited and attended the ceremony to mark the establishment, the donation and the opening of the memorial house dedicated to lateVen. 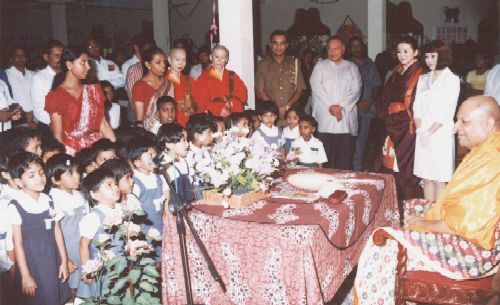 Rambukwelle Sri Dharmarakshita Vippassi Mahanayaka Maha Thero, and the first annual memorial service for the late Mahanayaka Maha Thero.